Police and prosecutors in New Hampshire have launched a criminal investigation in response to a report that teachers sexually assaulted students at St. Paul's School in Concord. 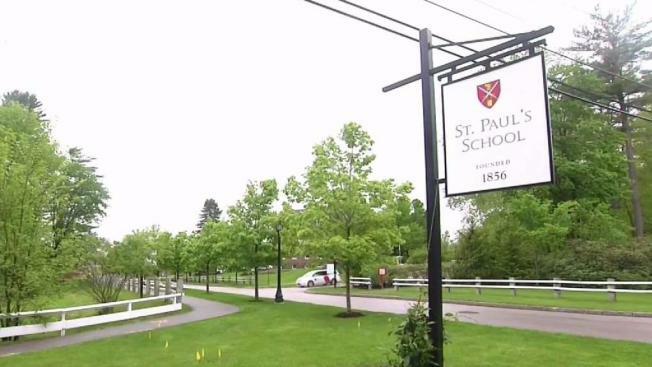 A college safety director and former police officer has been named the new compliance overseer for St. Paul's School, fulfilling an agreement with the New Hampshire attorney general's office that had investigated sexual misconduct allegations at the prep school. Jeffrey Maher starts Feb. 4, 2019. He's the director of campus safety at Keene State College and worked for the Nashua Police Department, retiring in 2015 as a captain. The attorney general's office entered into the agreement with St. Paul's in September after investigating a report concerning sexual assaults by teachers on their students, and allegations of sexual-conquest rituals such as the "senior salute," a practice that led to the conviction of graduate Owen Labrie. The agreement avoided criminal proceedings to facilitate the protection of children and ensure a system of accountability at St. Paul's.